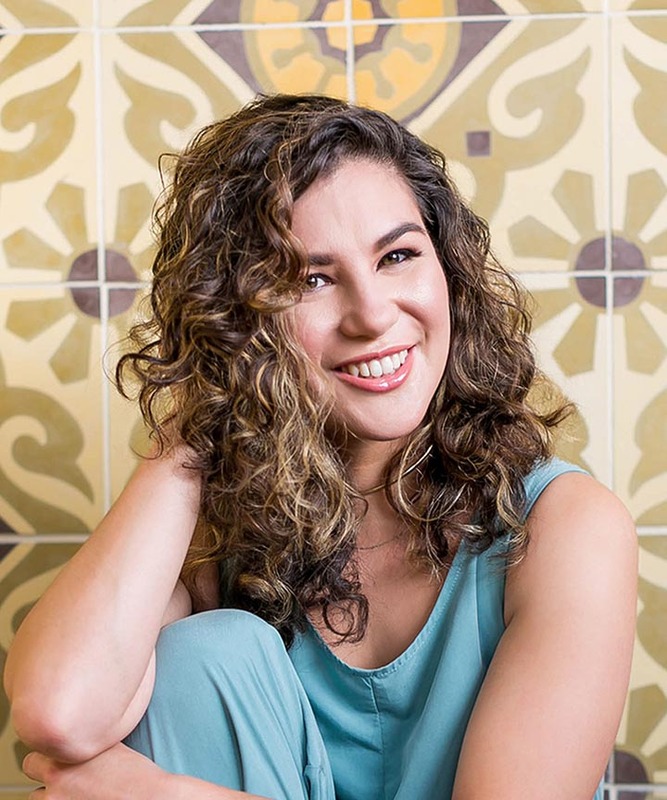 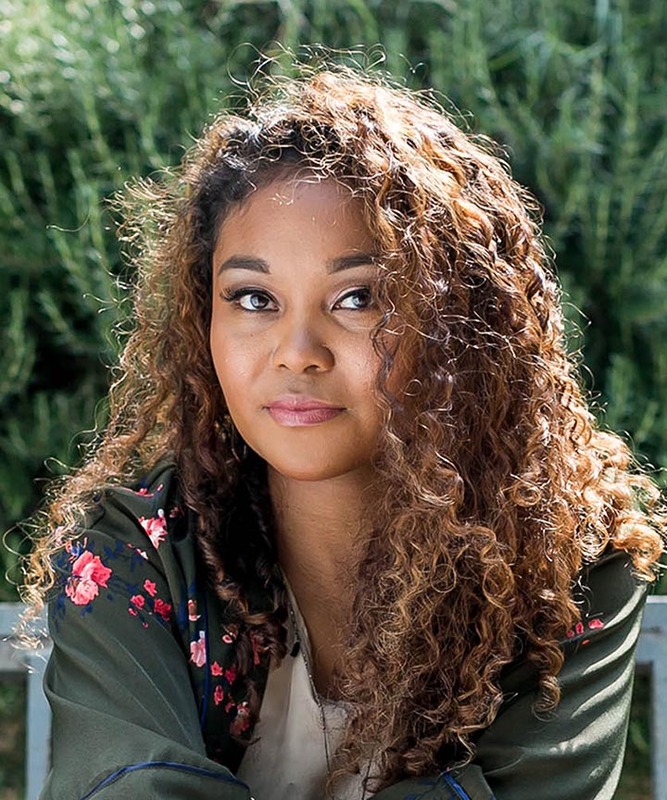 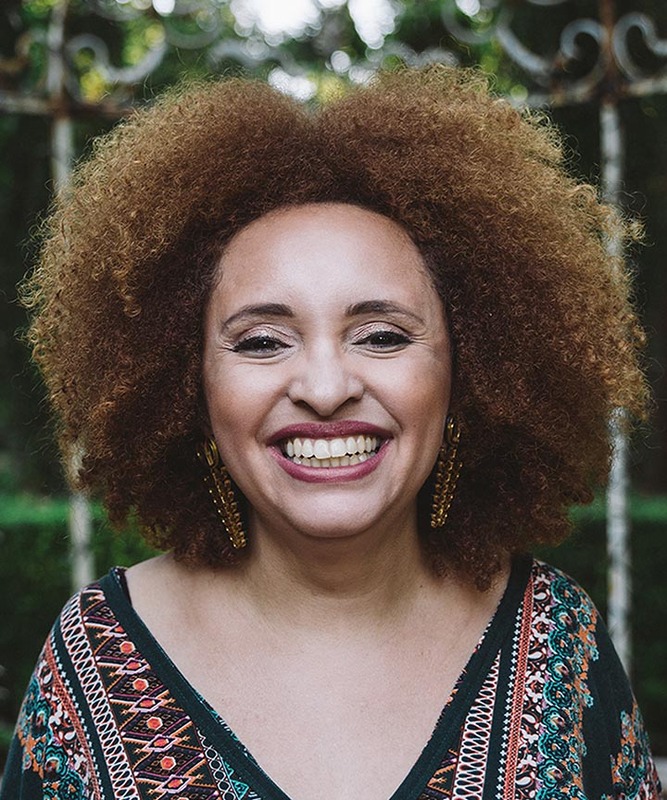 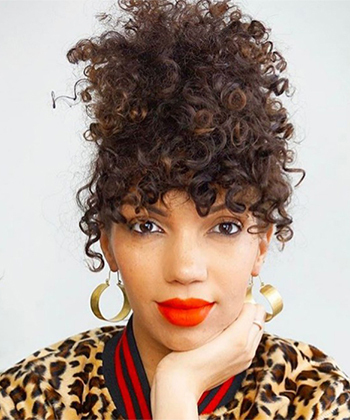 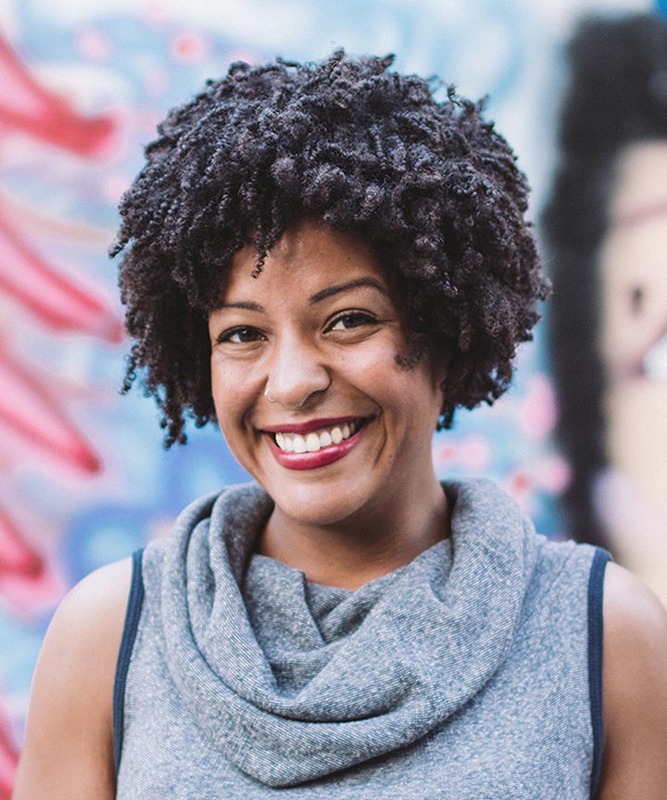 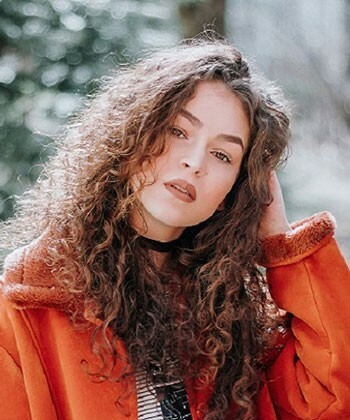 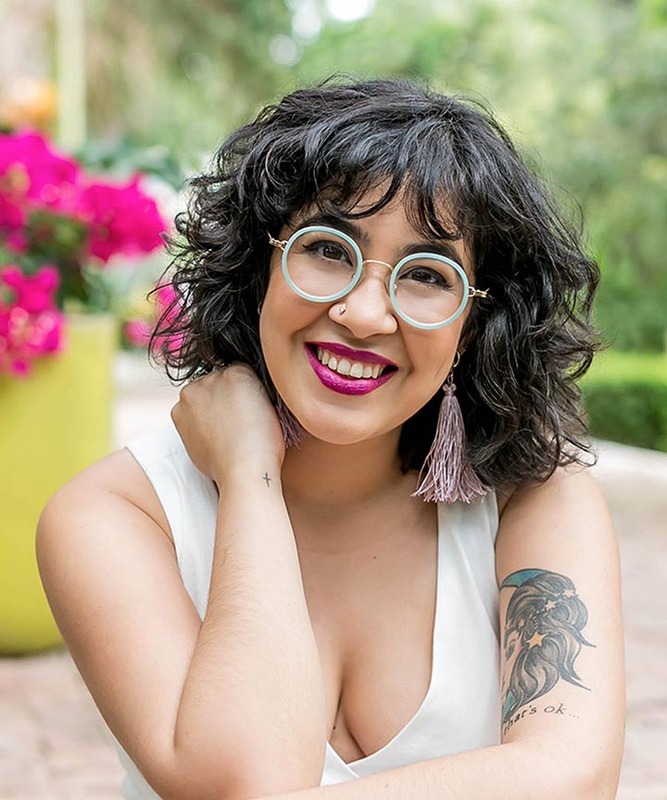 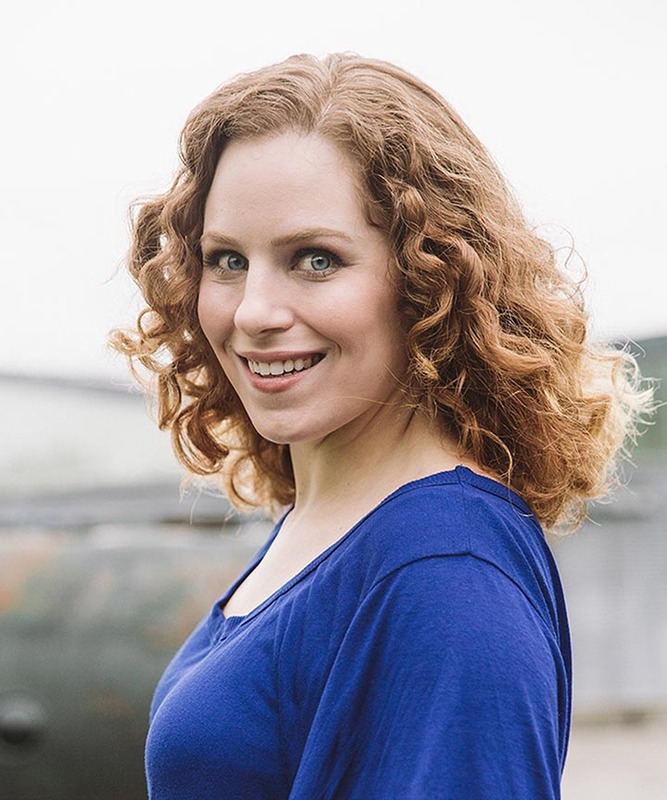 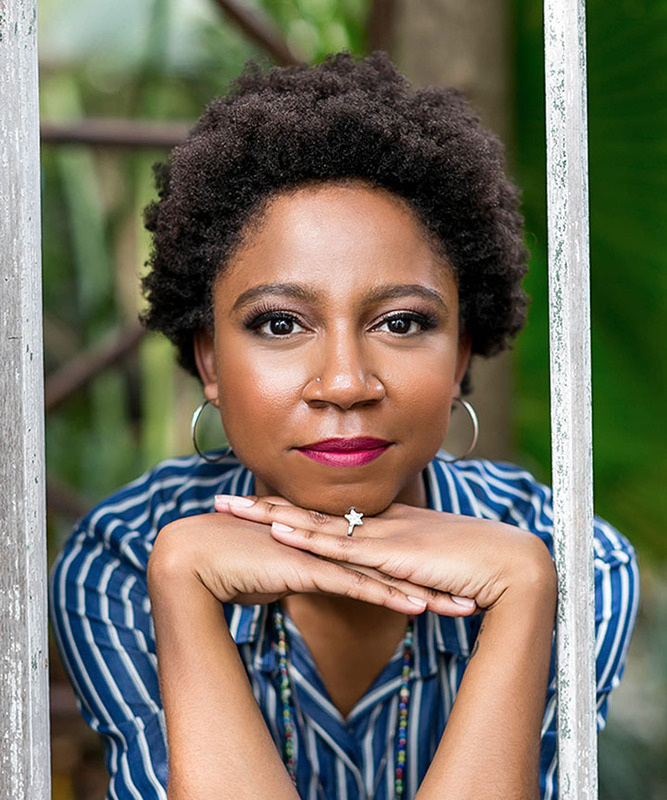 Rochelle Masella, known to YouTube and social media as DiscoCurls, originally started her channel after noticing a lack of content for fine, naturally curly hair. 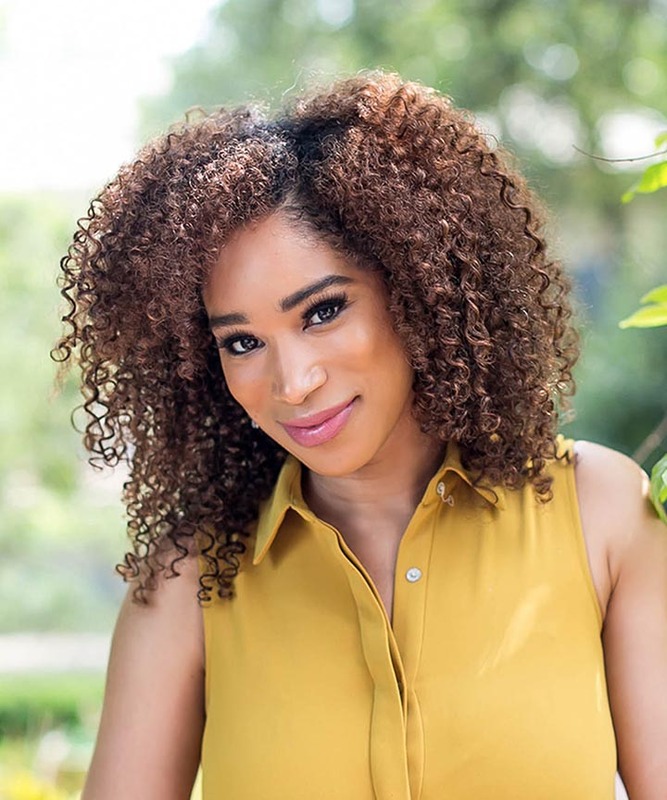 The goal of her channel is to create a welcoming environment for ALL to get tips, tricks, tutorials, reviews and have discussions on all aspects of beauty & lifestyle. 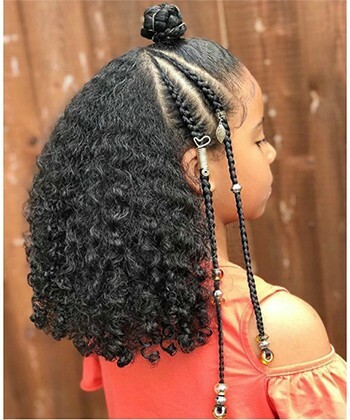 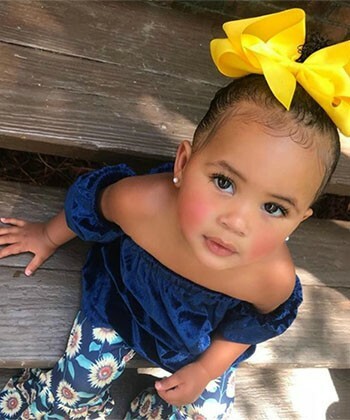 Quick and easy hairstyles for your lil' curlies. 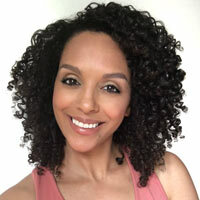 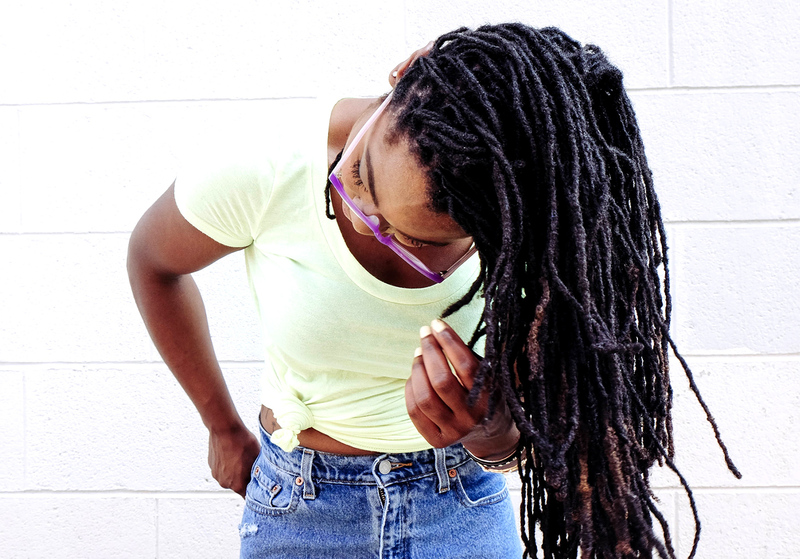 Eight products, tools, tips and techniques to help refresh flat, dead curls and bring them back to day one standards. 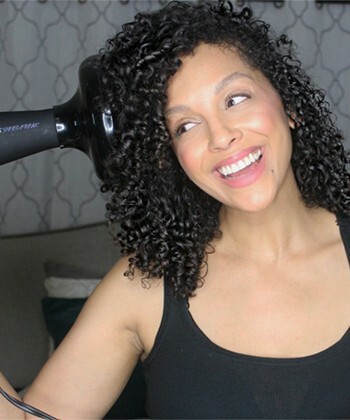 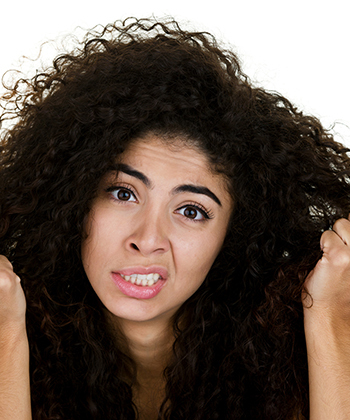 These are the do's and don'ts of using a diffuser properly so you don't ruin your curls. 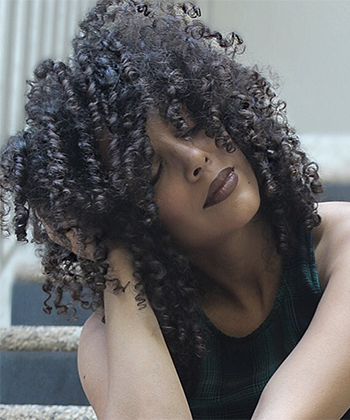 Quick and easy hairstyles for curlies on the go.